Vitiligo is a skin condition which is estimated to effect between 1-2% of the world’s population. It is more common in some countries than others, this is probably because of genetics, culture, living conditions, diet and other factors. I’m one of those 1-2%, as I developed the condition around the age of 14. This guide takes an overview of vitiligo and how you can treat it. Let’s begin. Firstly, I should tell you a little more about my journey to-date, the knowledge I’ve garnered and what you can do to combat this condition. For me, it all started around the age of 14, when I noticed a small white patch above my eye – it didn’t disappear and so I took a visit to the GP. The doctor informed me that I had a condition; vitiligo. Of course, it was quite worrying to know that this tiny patch would likely expand and could literally spread to anywhere on my body. Furthermore, there wasn’t on offer in regards to treatments, however, I was prescribed a cream. It wasn’t long before the area surrounding both eyes fell victim to the depigment process. In fact, at the age of 15 I took a holiday and my suntanned face really showed the white patches vividly. No more spreading happened around the eyes, it completely stopped, but into my 20’s I’ve had the development within another specific area of my body (which isn’t seeable to the public eye). It’s slow spreading and is dedicated to that specific zone. Vitiligo is definitely a strange condition and there isn’t any known cure for it. With that said, there are a growing number of treatments that can be effective. After seeing an expert, one thing I’ve done is plenty of research and a few self-experiments. You’re probably wondering what I’m referring to when I refer to the term self-experiment. Let me elaborate. Vitamins. Research strongly points to the possibility that people with vitiligo are low in certain vitamins and minerals. There are many ifs, buts and maybes, nothing decisive – but the signals are there. Each case of vitiligo is likely to have a different unknown cause and trigger – but could something as simple as a deficiency be one of the factors involved? It’s quite possible. Here comes the problem; if you can make a situation better then you can also make it worse. You’re your own experiment and it can be risky. What did I try? Here’s the list. Since taking these supplements, I’ve noticed a halt in spreading AND areas of re-pigmentmentation. I believe that the vitamin B complex, DL Phenylalanine and zinc are helping to create the positive results. That’s not all, a cream called pro-topic was prescribed by my dermatologist, which I also believe is working wonders. It is believed that vitiligo is an auto-immune condition, which means that the body attacks its own healthy skin cells mistakenly. I’m nearly 100% sure that this is the case with me; my mother also has an auto-immune condition which has killed the saliva glands in her mouth – Sjögren’s syndrome. This doesn’t answer, however, what suddenly triggers a body to begin attacking itself. Improvement of vitiligo after oral treatment with vitamin B12 and folic acid and the importance of sun exposure. Read here. vitamin D analogues – such as calcipotriol, which may also be used with phototherapy. Read here. It appears zinc is important in preventing and treatment of vitiligo. Read here. As mentioned, because vitiligo is likely an autoimmune condition, it’s important to keep your stress levels low. This is easier said than done when you’ve got vitiligo and it can be easy to enter a bad cycle. Attempt to keep your cortisol levels low, this can only benefit your immune system. 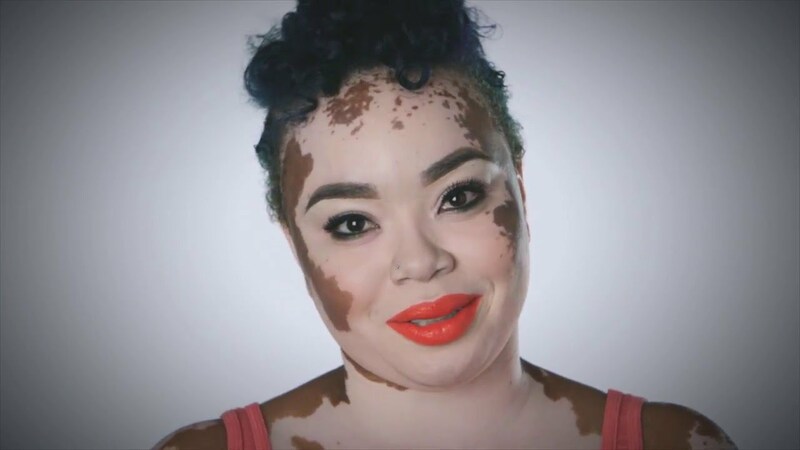 I hope this article has been helpful and provided you with some fresh insight into vitiligo and the possible treatments. If you have any questions or advice to offer, then please use the comment box below. Thanks for reading.